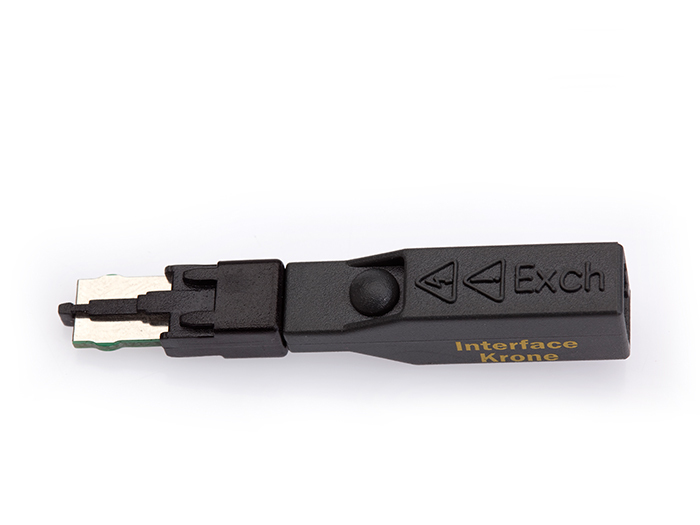 Unique in the world, the QuickSwitch series provides a single monitoring connection to a telecommunications line and allows isolated testing either toward the exchange or the customer. Essentially, it provides both a monitor and a break connection in the one plug without the technician having to disconnect and reconnect different plugs. All of this is done with a safe, switching connection to many common telecommunications interface blocks. Using the QuickSwitch products enables engineers to access telecommunication lines quickly, perform their work faster, and significantly reduces connection errors. A single kit of connection plugs means you are ready to work on any line at any time.